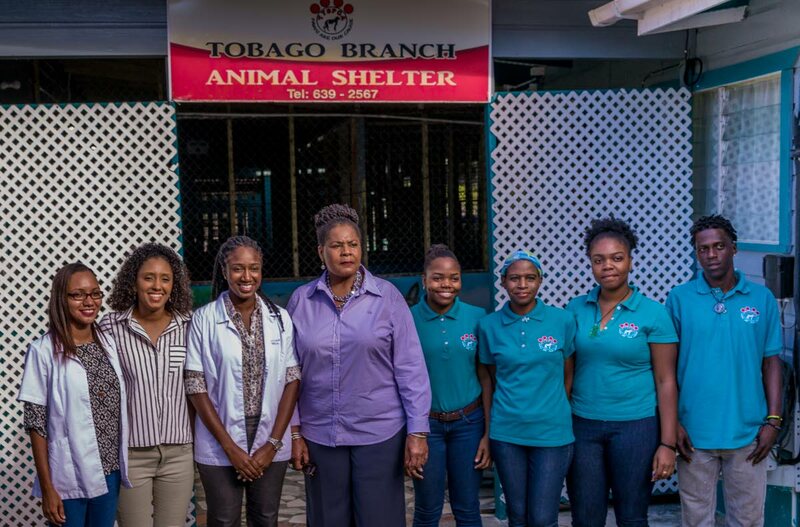 President Paula-Mae Weekes has promised to support the Trinidad and Tobago Society of the Prevention of Cruelty to Animals (TTSPCA) Tobago animal shelter. President Weekes, who arrived on Monday and will be working in Tobago for one week from January 28 through February 1, is based at Magdalena Grand Beach and Golf Resort in Lowlands. Today, she will address the Tobago House of Assembly Legislature. 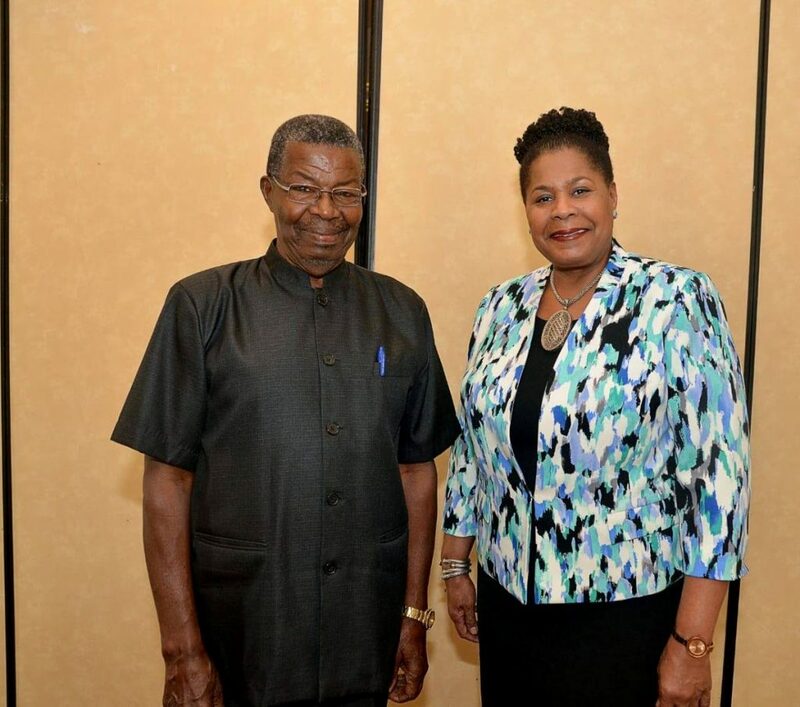 On Monday, former chief secretary of the Tobago House of Assembly (THA) Hochoy Charles, paid a courtesy call on President Weekes. A note on the President’s official Facebook page noted that the meeting came about after the Charles wrote the President in August last year requesting a meeting in Trinidad to discuss issues of national importance. The note said President Weekes and Charles discussed matters of national security as they affect the Police and Prison Services: the lack of a prison in Tobago and the ensuing difficulty of prisoners housed in Trinidad making scheduled court appearances in Tobago. They also touched on the issue of self-determination and greater autonomy for Tobago, the note added. The President also met with Skye Roberts, 10, a member of the Mason Hall Methodist Junior Choir, who in a latter expressed an ambition to be “a President just like you,” and asked for a meeting whenever the Weekes came to Tobago. Roberts was the President’s first appointment in her week-long work sojourn in Tobago, and brought along her friends, Sadiki Balfour and Joshua Edwards, also members of the choir. 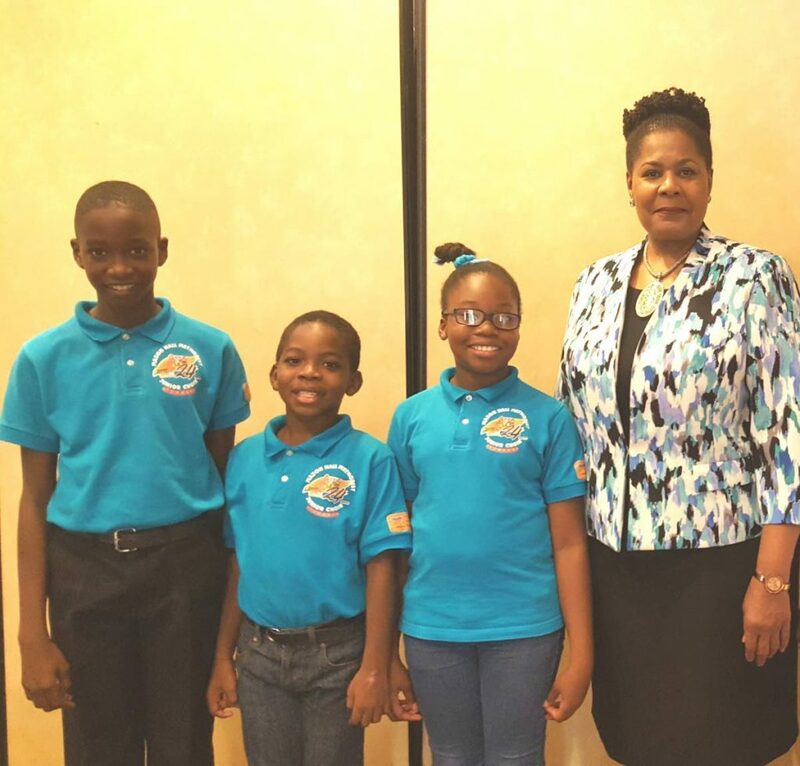 So “impressed with their superior voices and well-executed harmonies” was Weekes that the entire 17-member Mason Hall Methodist Junior Choir will give a Command Performance within the coming days, a note on the President’s FB page said. At the shelter, where the President visited on Tuesday on the invitation of the executive committee, the hope is that her tour would help attract more visitors and donations. The shelter was established in 1974 and works on advocating against animal cruelty and abuse. “One of the things we briefly spoke about was educating children, because I know she has a drive for education, so that we can have children come here out of school time and learn about the shelter and why protecting animals are important,” said Mahlouah Nicole Straker, Veterinary Behaviourist at the shelter. “I am glad she can appreciate what we do,” Starker said. Vice President of the shelter, Beverley Smith, said President Weekes expressed a love for dogs and has praised the shelter for its work over the years, offering help to connect with persons who can provide assistance. “She knows what problems we encounter because of financial constraints concerning renovations and other construction. As of now we live from month to month and without donations, we wouldn’t be here today. I’m delighted and I believe she will come through on her promise. She says she wants to help because she is a dog lover,” Smith said. Reply to "President Weekes tours animal shelter…talks national security, autonomy with Hochoy"